Well done to our senior girls team who put in a great performance today, but were unlucky to be defeated by Scoil Mhuire Howth in the Fingal Leagues Division 2 Final. It was a great achievement and we are very proud of the girls. 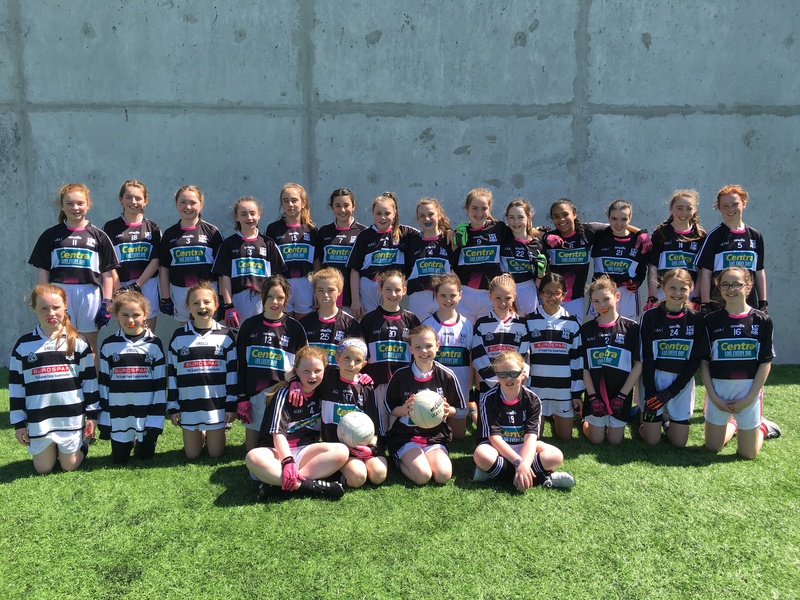 A special thank you to our sponsors, Centra Santry, for our new set of jerseys for the girl’s team.